Running is a healthy and invigorating but to enjoy this sport, your feet have to be protected from injury, be comfortable and have the proper support and cushioning. This is where ASICS Running Shoes come in. Thoughtfully designed with revolutionary cushioning and other advanced technology from the ASICS Institute of Sports Science, you can count on your new ASICS running shoes to provide you with exceptional quality. Whatever special needs you require in a running shoe, you are sure to find a pair of ASICS shoes to meet your needs. For more of my recommendations, have a look through these popular Women’s Workout guide links: Jogging Strollers, Running Belts, Recumbent Bikes. We’ve reviewed the top rated ASICS running shoes (in our humble opinion), followed by a comparison table and buying guide to help you decide on pair that will work best for you. The Gel Cumulus 17’s are our Editor’s Choice for the best ASICS running shoes for women. They are designed to work well for gaits which include neutral, under-pronation, and mild over-pronation. These have been re-designed to be lighter weight while providing superb cushioning where you need it most. The improved upper help prevents irritation, blistering, and assists in providing more shock absorption during your run. The Fluidride midsole allows a smoother performance while weighing in at 15% less than last year’s design. The neutral runner will appreciate the longer rear-foot cushioning unit, which greatly lessens the impact to the heel area. These improved women’s running shoes will impress! They work well for most gait types, and stand up to the test of time, utilizing new cushioning innovation and technology. This shoe is the 17th generation of this particular ASICS running shoe. ASICS is always striving to improve the features that provide the best benefits for runners. Gait: Over-pronation, adapts to natural movement. The ASICS-Women’s-Gel-Kayano-Running Shoes are a part of the new generation of running shoes. They are a shoe truly made for running featuring our new, revolutionary FlyteFoam Lyte which gives the shoe an optimal balance. Combined with our Flytefoam Propel technology which gives the shoe a lightweight material and provides comfort with every step. The heel has an exoskeletal counter which provides you with improved support of your natural gait as well as providing support from your heel strike to toe-off. And with ASICS’s Guidance Trusstic System providing structural integrity for the midfoot you will gain more efficiency in your running gait. These are just a few of the things which allow the shoes to adapt to your natural running gait. The things which make the shoes a truly customized fit for any foot is the Fluidride and FluidFit technologies. These make the shoe lighter, form-fitting, and wonderful to run in. The Women’s-Gel-Nimbus-Running shoes are traditional training shoes made for the road, ready for multiple miles of running. This running shoe is a little heavier than other ASICS shoes, but its reputation for durability is outstanding. And the FluidFit assures you’ll have a customized fit every time no matter how many miles you run. These shoes use a combination of FlyteFoam and FluidRide midsole to provide cushioning and bounce back no matter what distance you’re running. The rearfoot and forefoot gel reduces shock through the entire movement of your gait. The Gel-Nimbus is one of the most popular women’s running shoes on the market today. And they Continue ASICS’s commitment and heritage of making quality shoes. 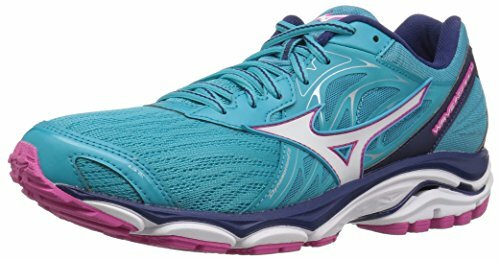 Quality and beauty make these a wonerful choice for the avid runner. 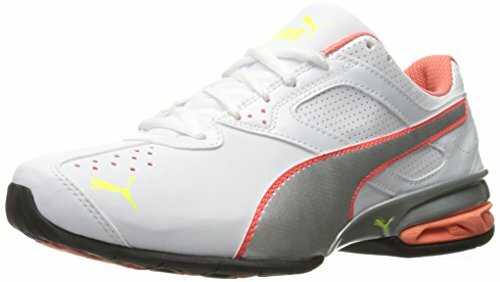 The Women’s-Gel-Contend-Running Shoes are great shoes for the beginning, or entry-level, runner. They have great cushioning in the midline to provide support and stability as you run. And, they feature a removable ortholite sock liner which keeps your feet dry and comfortable all day. If you’re looking for your first running shoe, these are the perfect choice for most anyone! You’ll have the support you need with the comfort and durability ASICS always delivers. These shoes are ideal for those starting out or with lower mile running goals. 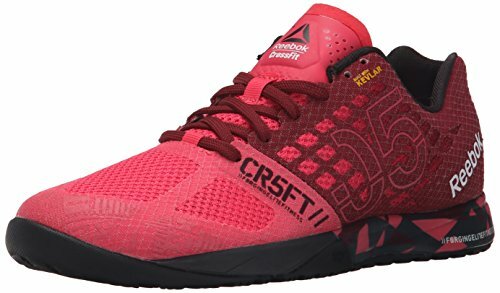 Offering a plethora of colors, you get great product performance and eye catching fashion, all from the Women’s-Gel-Contend-Running Shoes. And because they offer a lightweight synthetic upper, your feet can play it cool. 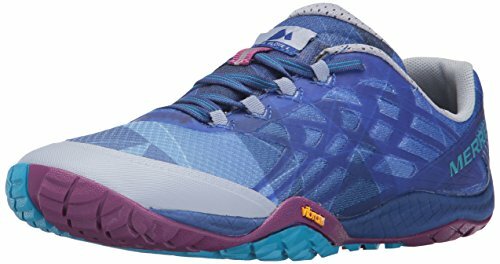 The Women’s-Gel-Venture-Running shoes are wonderful for a rugged path. Go out trail running or even just for a hike. This shoe’s outsoles are fitted with multidirectional lugs and high-abrasion rubber for traction as you run trails. And the Rearfoot GEL absorbs the shock of any rough trail you may encounter. This ASICS shoe is a great first, trail running shoe. The removable ortholite socks give you great options if you have problematic feet, such as the ability to use your orthopedic inserts. Made specifically for those with neutral or underpronation of their feet. 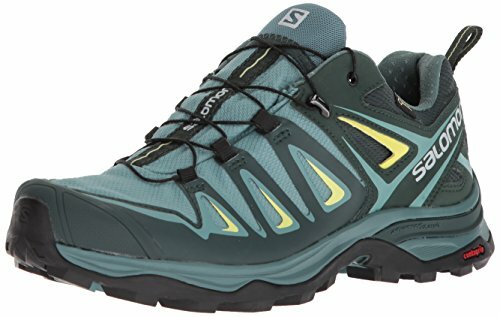 The Gel-Venture is a very durable shoe and will take anything thrown at it along the trail. Durable uppers and stitched-down toe bumpers will give you protection from the elements with comfort and great style. With 10 color choices available for you to choose from you are sure to find one that suites your style. 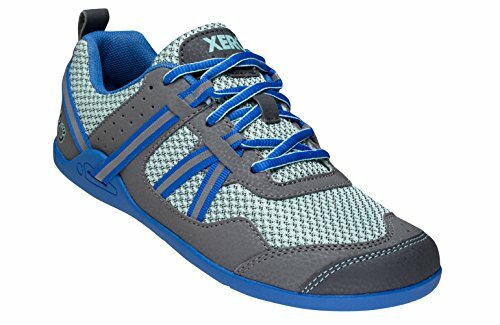 The Women’s-Gel-Kenun-Running shoes are great for your low impact, training workouts or sporting at work or around town as you do your errands. You can use its plush collar to aid in pulling them on, and it enhances its stylish design. 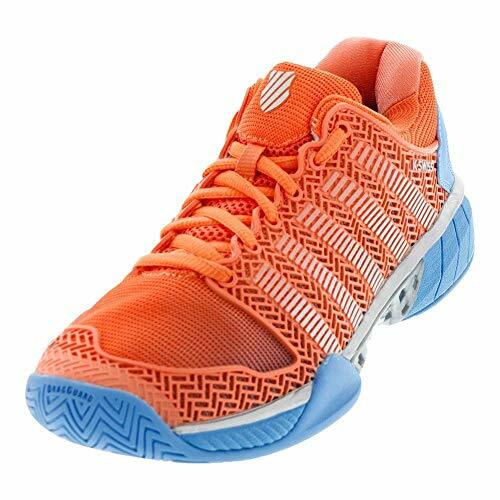 The shoes also offer a lot of comfort in the midsole, which is made with Solyte, a lighter weight material than ASICS’s standard EVA and SpEVA midsoles. 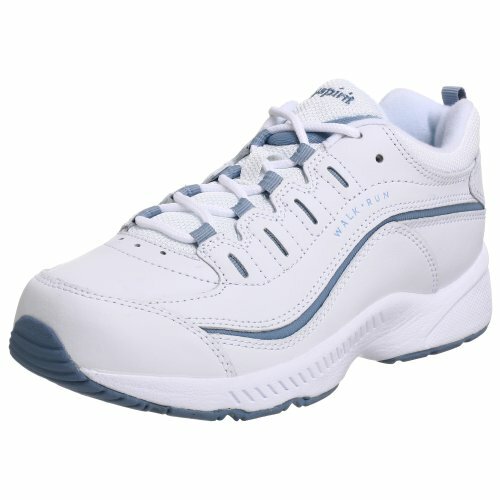 And, it’s great for those with under-pronation of the foot as the shoe gives a secure fit and provides more durability. If you’re looking for a stylish running shoe which you can both work out in and wear for everyday use, the Gel-Kenun is for you. The Women’s-Gel-Kahana-Running shoes are wonderful shoes for trail running. The midsole is outfitted with the DUOMAX support system to enhance stability. And the midsole also contains SPEVAFOAM, which improves bounce back and decreases its breakdown potential. With the support offered in the midsole, the Gel-Kahana is great for those with overpronation of the foot. The Rearfoot Gel provides for less shock through the heel to midstance. And for added support, the shoe has reversed lugs on the sole to provide uphill and downhill traction. These shoes are one of the few on the market to have the Seal of Acceptance by the American Podiatric Medical Association. Finding the right pair of women’s running shoes to accommodate your needs adequately can be a somewhat difficult task, and sometimes you may not select the proper pair right off the bat. Whether you have Plantar Fasciitis, flat feet, high arches, pronation afflictions, or require an orthotic insert, you will find the perfect women’s ASICS running shoes to accommodate your needs. Given the wide selection of sizes, widths, and features, you are sure to find the right fit and performance for you. The fact that most of them are available in in a multitude of colors, makes them that much more appealing. While you may still experience some trial and error, the following information will help provide you with the information you need to make the proper selection the first time around. Be sure to verify the return policy for the women’s running shoes that you select. If for any reason they don’t fit properly, are uncomfortable, or are defective in any way you want to be sure ASICS has a return policy you find agreeable. If you have been prescribed an orthotic insert for corrective support, be sure to choose a women’s running shoe that is constructed to allow for the use of these devices. While running, it is very important to have the required inserts to protect your feet from impact or another injury. Choose a shoe that offers the proper width to fit your foot comfortably. If your running shoes are too tight or too loose, you are not receiving the intended support needed to prevent injury to your feet, nor the comfort that is imperative to a successful running routine. One fairly consistent comment made about the ASICS women’s shoes is that they tend to run small. It is advised to purchase ASICS ½ size larger than your regular shoe size. Also, be sure to choose the proper width for your foot structure. Some women require more ankle support than others. Be sure to check out our reviews to find the options offering the best ankle support as a part of the design process. Q: Do ASICS running shoes provide good arch support? A: Yes! ASICS prides itself on providing shoes which are not only made for running but provide good arch support while you run. They also provide a chart so you can choose the best shoe for you. And if the shoe you choose doesn’t quite work, they have removable insoles so you can insert your orthotic. Q: Are ASICS shoes durable? A: Yes! ASICS makes its shoes so you can run on the road or in the woods for several years. Many are even comfortable and stylish enough to wear all day. Q: Can you clean ASICS shoes? A: Yes. The easiest way to clean your shoes is with shoe cleaner and a soft cloth or brush. You can surface clean them with cold water and a mild detergent if needed. It’s suggested to avoid keeping your shoes in an extremely hot place or under extreme sunlight. Q: Does Asics they have reasonably priced shoes? A: Yes! ASICS has shoes priced in a variety of price ranges. They have a vast array of styles and types. 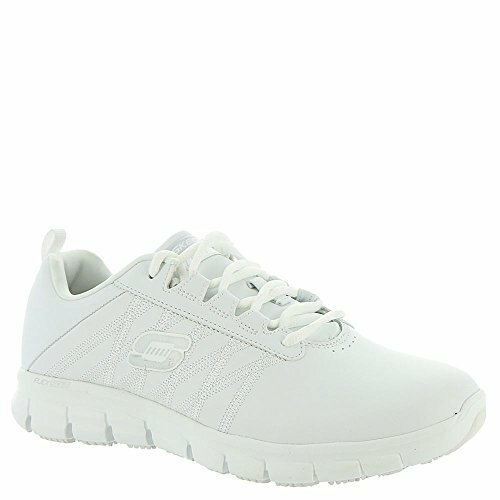 And there are shoes which can provide the support your feet need for your workout at a price that will meet everyone’s budget. Q: How does the size compare with other shoes? A: When purchasing your new ASICS running shoes, you should get them at least ½ size larger than your regular size of other shoes you might purchase. Doing so allows for both the difference in size and the removable insert, which allows for orthopedic inserts, that most ASICS shoes offer. If you enjoy trail running, make sure to choose a running shoe designed specifically for trail running. They provide a much better grip pattern to ensure stability on uneven or varying terrain types. It is also advisable to choose this type of outsole for use in snowy or slippery outdoor conditions. Be sure to utilize the included comparison chart for easy access to the main features offered by each style of ASICS women’s running shoes. The chart will help you narrow down your options more quickly. ASICS offers several width options in all of the designs they produce. Be sure to stay aware of this when ordering your Women’s running shoes. Remember, if you require the use of orthotic inserts, that you choose an option which allows for this. For the most detailed information on each shoe style, be sure to read over our in-depth reviews. It is here that we share thorough information on the ASICS women’s running shoes with you. Each style offers its own set of user benefits. Get a great run for your money! Having a great running shoe is important, and ASICS has made it their mission to ensure you have one which perfectly fits your feet and needs. They do this by making shoes according to the pronation of your feet and providing a variety of different soles accommodating the type of running you do. So, whether you run marathons on the road or run the rugged trails, ASICS has the running shoe for you. 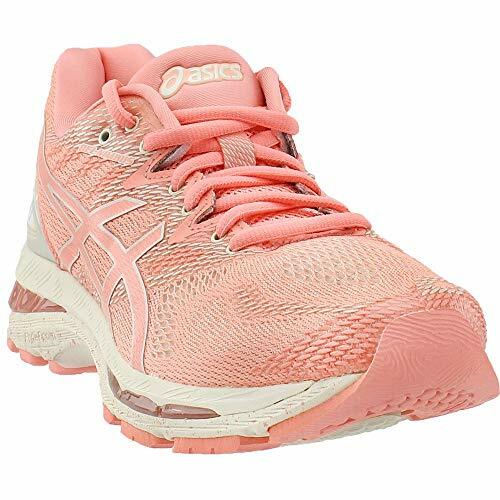 The ASICS Women's Gel-Cumulus 17 Running Shoe is our Editors Choice for the best ASICS running shoes for women with their support, comfort and style.